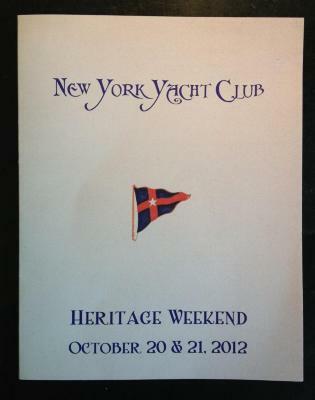 Program for Heritage Weekend at the new York Yacht Club. 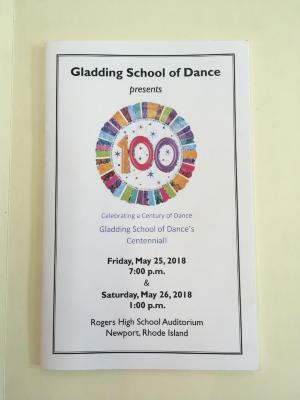 The program consists of only the menu for the evening's events. 114 architectural drawings of the Newport Casino done by various architects over the building's life. 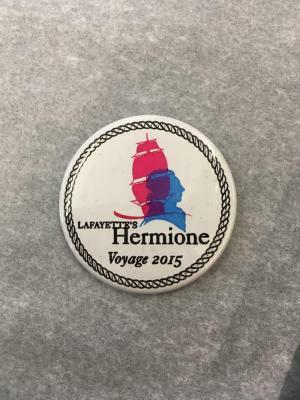 There are 16 rolls totalling 114 drawings.